I read this article and found it very interesting, thought it might be something for you. The article is called Notebooking in Elemental Science Curriculum and is located at https://notebookingfairy.com/elemental-science-notebooking/. Today’s Spotlight is a bit different. 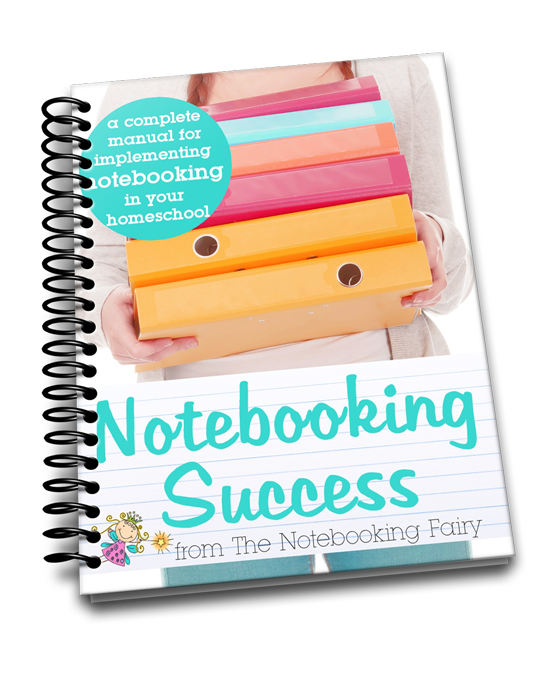 Instead of having a homeschool mom in our crosshairs, we are interviewing a homeschool mom about a curriculum that she designed, one that includes notebooking as a prominent feature. Back when I wrote my list of curriculums that use notebooking, I omitted Elemental Science because I had no idea that it incorporated notebooking into every program. I have since been educated about this great science curriculum that is based on a living books approach. 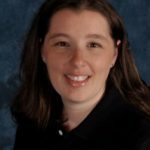 Paige Hudson is a homeschooling mom and writer for Elemental Science. She has a passion for sharing the wonders of science, which is why she also writes the bi-weekly Science Corner at Elemental Blogging. She holds a BS in Biochemistry from Virginia Tech and currently resides in the Appalachian Mountains of Virginia with her husband and 2 children. Paige, why does Elemental Science include notebooking? I have always been a fan of notebooking as a method of recording narrations because they are an excellent way of engaging your students with the information they are learning. After all, in notebooking the students are not merely regurgitating facts; they are thinking over what they have read or heard and are responding with what they found to be meaningful. Notebooking is an extremely effective tool that over time will teach your student how to process and release information. For these reasons, Elemental Science includes notebooking as a part of each of our programs. Paige, what should notebooking include? The material component of notebooking contains the information that the student has learned while the visual component displays a picture of the concept. Both are equally important since they engage different parts of the brain. Using these two components of notebooking hand in hand will help to solidify the information in the student’s brain as well as train them how to share what they know. How you arrange the two components is up to you and your student. 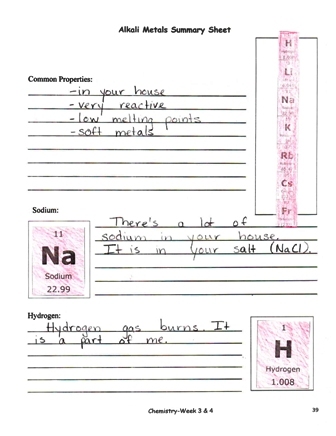 What does notebooking look like in your curriculum Elemental Science? Once you have written the answer down for them, you add a picture of the animal studied. 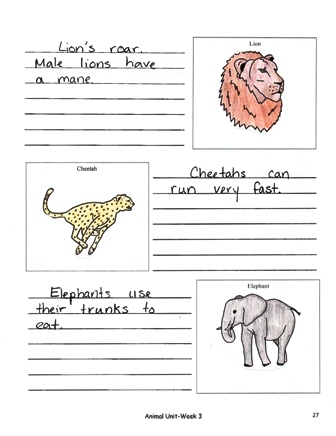 You can choose to print out a picture of the animal from the web, have your student draw her own picture, or use the picture provided in the student workbook. “They are soft metals in your house. They are very reactive. 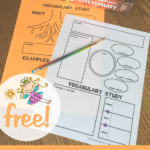 Once your children have finished writing, you have them paste in the picture provided in the student workbook. 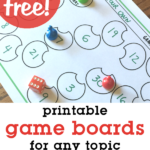 It is important to note that as your student gets older, you are still making use of the visual component. You don’t want to neglect this step because the pictures will serve as visual markers of the concept. Paige, how do you see notebooking changing as the student matures? 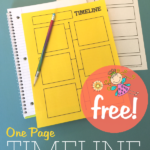 As students proceed through their schooling years, notebooking remains an effective tool that can mature with them. During the elementary years, we compare the student to an empty bucket that is waiting to be filled with information. Notebooking is the go-to tool we use to verify that they have placed a piece of information into their bucket. As your student moves into the intermediate years, they have filled their bucket with information. But the material still needs to be added to and organized during these years. Notebooking remains a handy instrument to help them to arrange the data that is swimming around in their heads. What is the future of notebooking with Elemental Science? 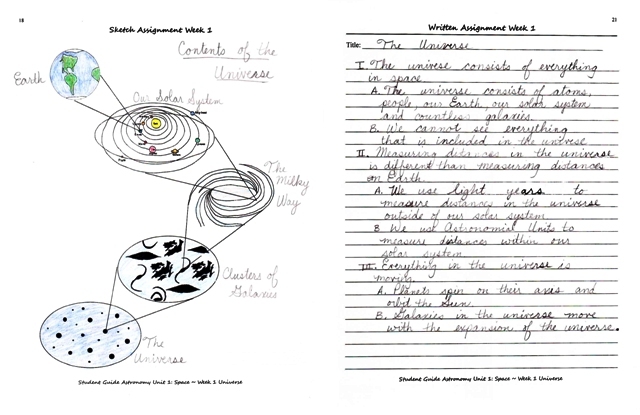 As your student gets older, their notebooking with Elemental Science will reflect their growing intellect. Their material component will include longer paragraphs or outlines, and their visual component will turn into sketches. In addition, instead of asking simple, broad questions about their favorite parts, you will ask leading questions that will help them pull out the most important information from what they read. Our sixth grade curriculum, Earth Science & Astronomy for the Logic Stage reflects these changes. 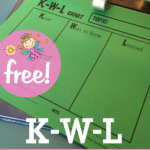 In this program your student will be coloring and labeling a sketch from what they studied as well as crafting an outline or a report from what they read. As a company, Elemental Science is continuing to update our current programs as well as we expandi our product line to include lapbooks and living science books. Even so, notebooking will always remain a key feature of any of our curriculums because we believe that it is a vital part of an excellent science education. 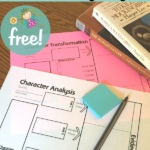 Thanks, Paige, for this helpful look into Elemental Science and how it applies the notebooking method to homeschool science. Thanks Jimmie, this was a lot of fun to do! I’m confused. I would like to start this with my daughter who is entering kindergarten this year. What should I order for her?